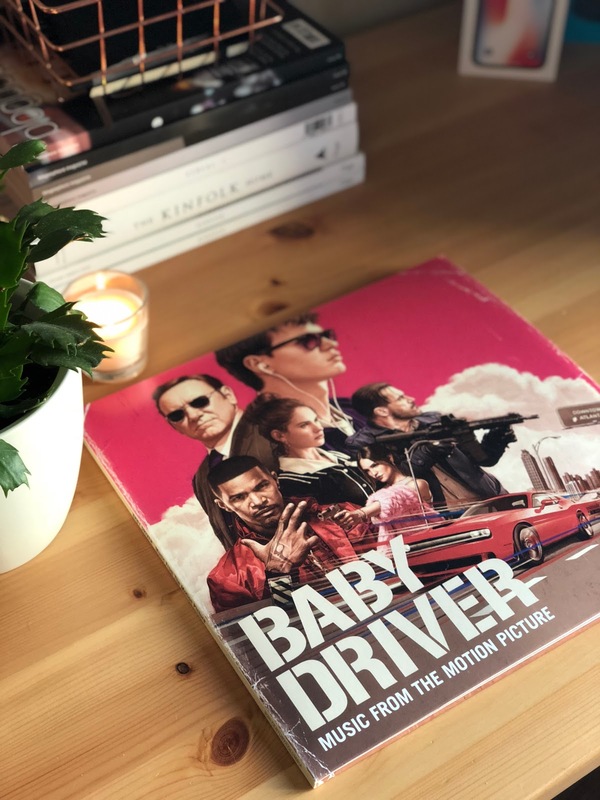 This is one of the best films I've seen over the past few months so I thought why not pick up the vinyl of the soundtrack, which was incredible. As a "soundtrack" it's great. Many songs and instrumentals you hear, you can easily have the scene running through your head. That's the sign of a great and memeroble soundtrack & film. But as an "album", playing in your living room or car, the tracklisting is all over the place and doesn't flow well at all. Going from the Damned's "Neat, Neat, Neat" to a slow, soul ballad doesn't sound good at all. What would've been better would be to collect all the tracks used in the film and rearranged their sequence, just to flow better instead of putting them in order of the movie. You can buy it here. 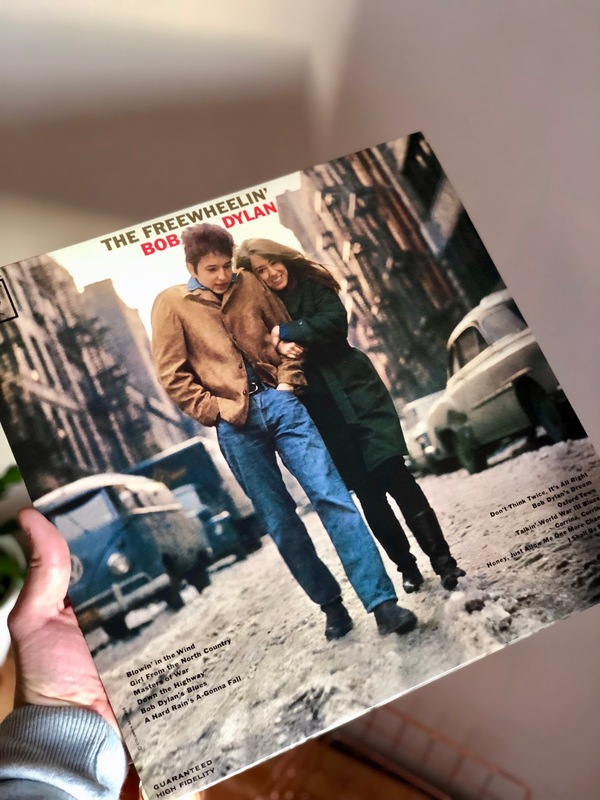 Dylan's second album from 1963 has hardly dated at all, and contains some of his most famous and most remarkable songs. Any album that contains the originals of "Blowin' in the Wind", "Girl From the North Country", "Masters of War", "A Hard Rain's A Gonna Fall" and "Don't Think Twice" has to be essential listening. Each of these songs remains as relevant today as when written. The album also features one of his most beautiful love songs (Girl From the North Country) as well as the first of many brilliant and caustic put-downs (Don't Think Twice). This album really is a classic and your collection shouldn't be without it. You can pick it up here. 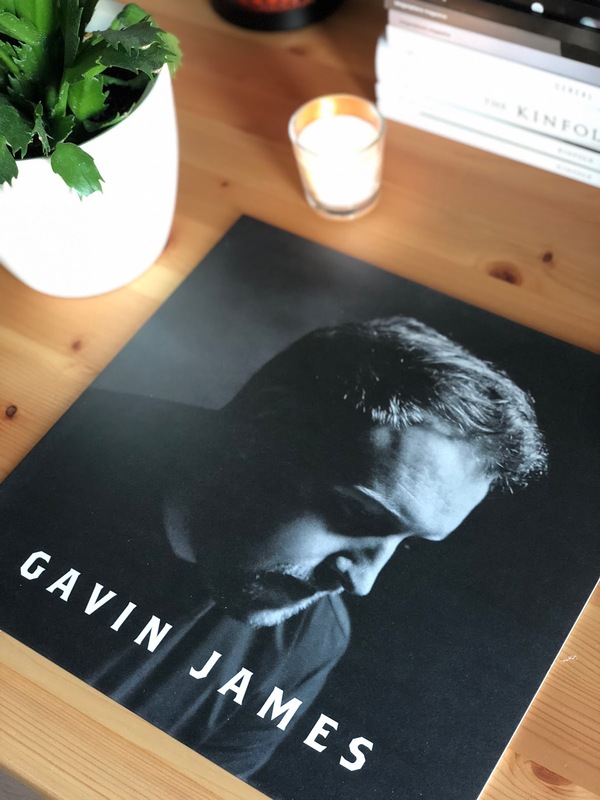 Gavin James is an incredible British artist with some amazing (if very depressing) songs. His debut 2016 album Bitter Pill is a great example of this. 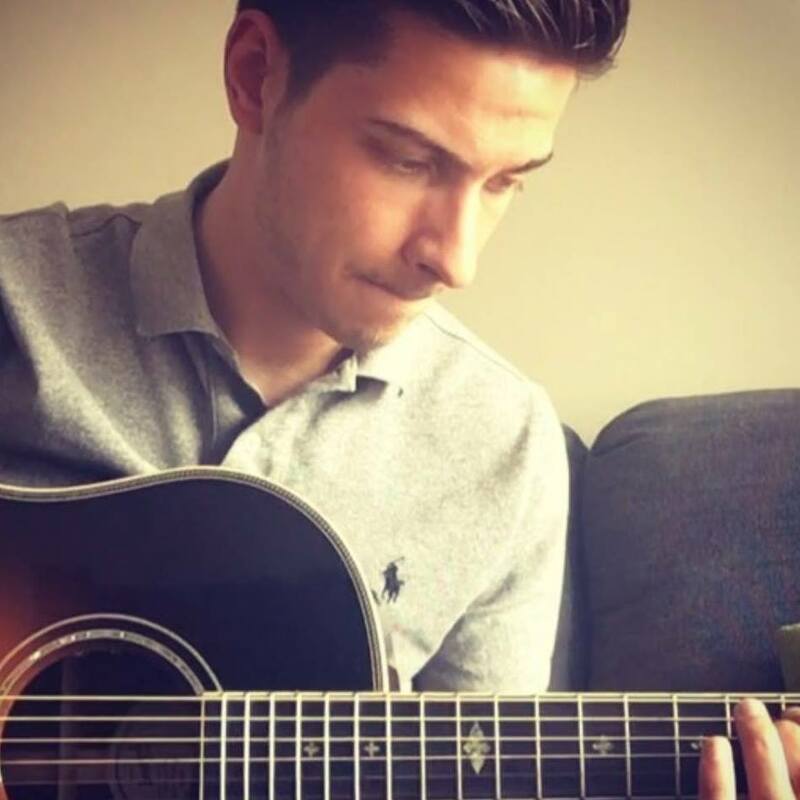 Previously known for supporting Ed Sheehan at various performance, here Gavin gets the chance to shine on his own and he really does! m so glad that he is getting the recognition he deserves, proof that talent and hard graft can win out. I've never seen him live but would love to oneday. For now, I'll satisfy myself with listening to his haunting melancholic voice and beautifully structured songs. What are some of your favourite new releases? Any recommendations for what i should pick up next? This is really cool! I’ve always wanted to get into collecting records.